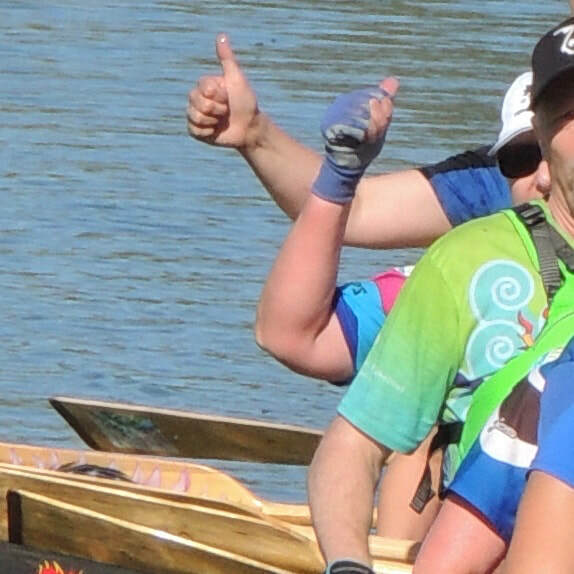 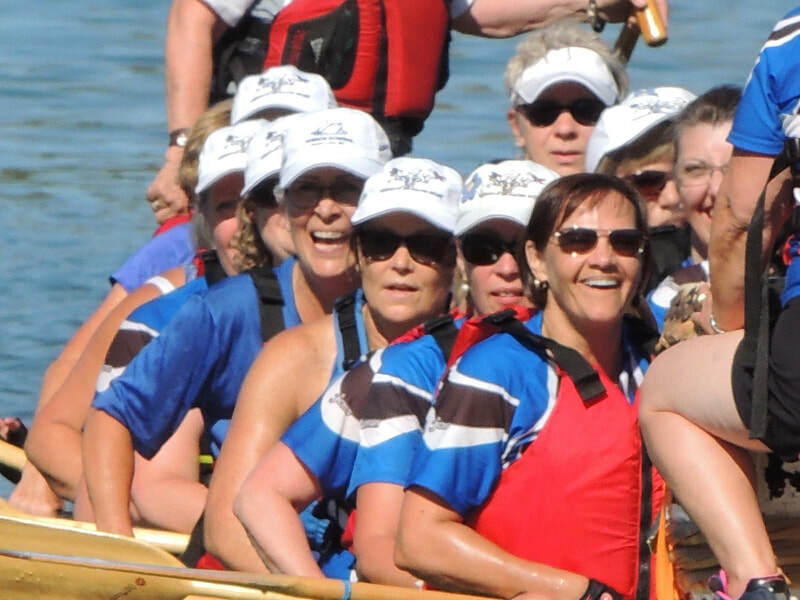 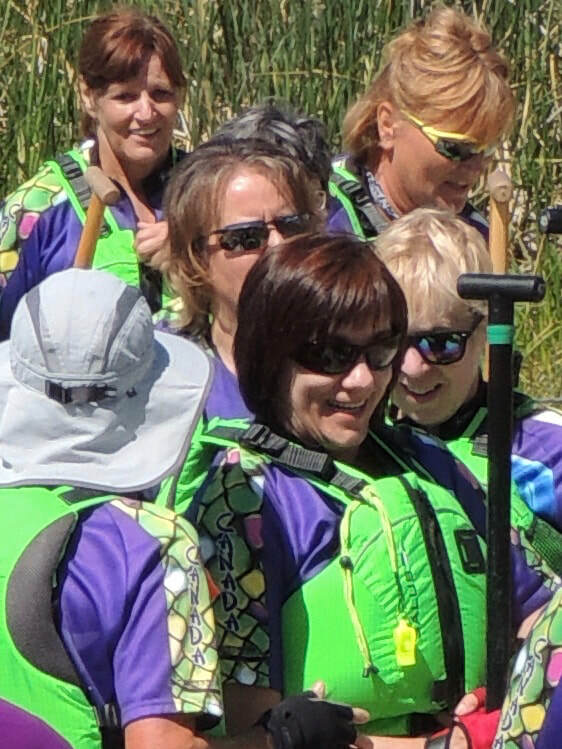 We are looking forward to hosting another great day of dragon boat racing at our 8th annual Festival. 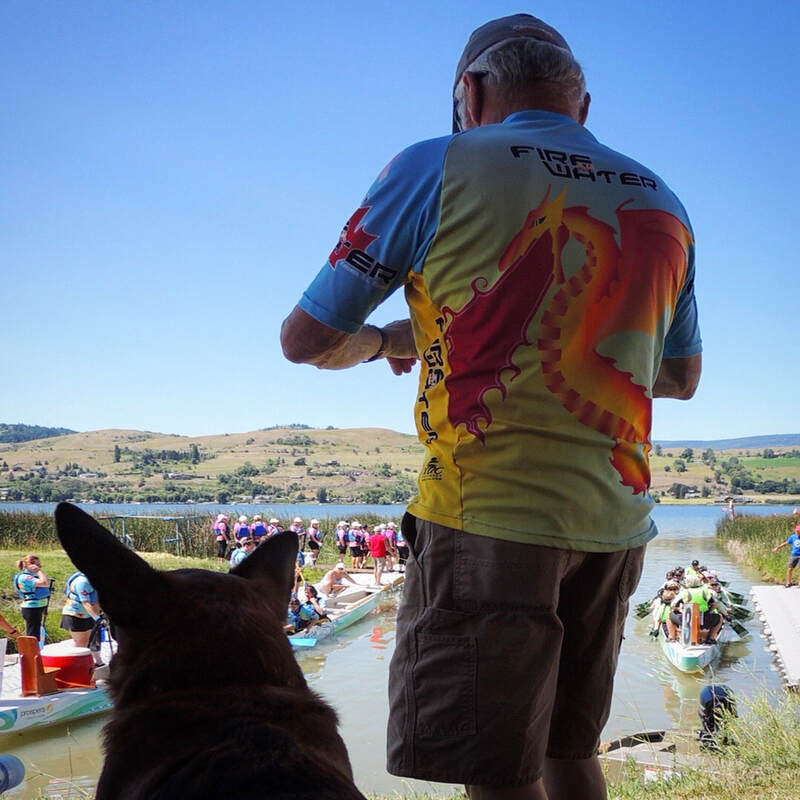 Teams will all race three 500m races on beautiful Swan Lake. 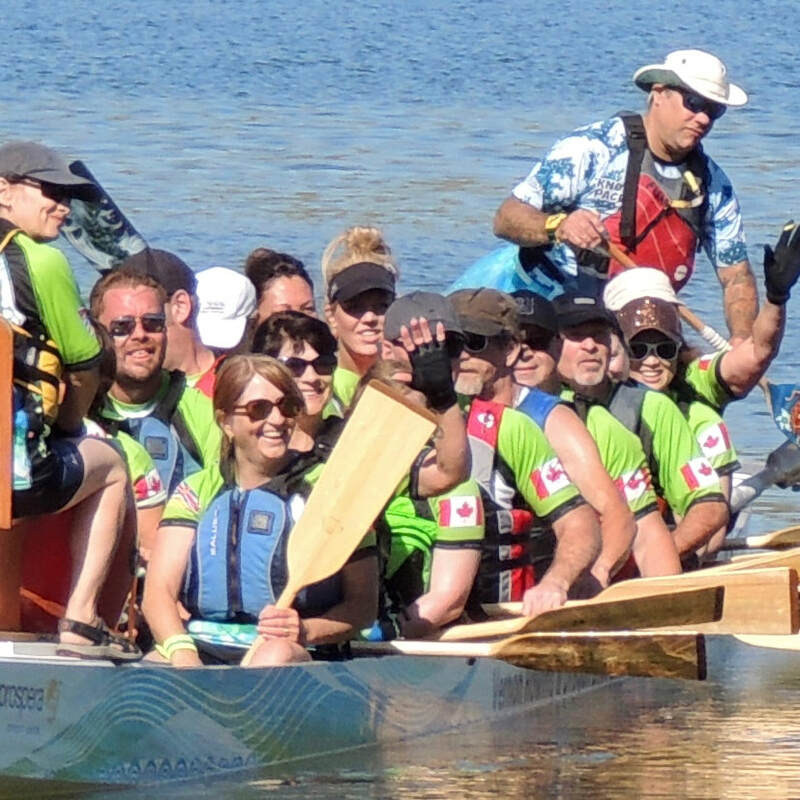 Come and enjoy all that there is to do in the Okanagan, both on and off the water. 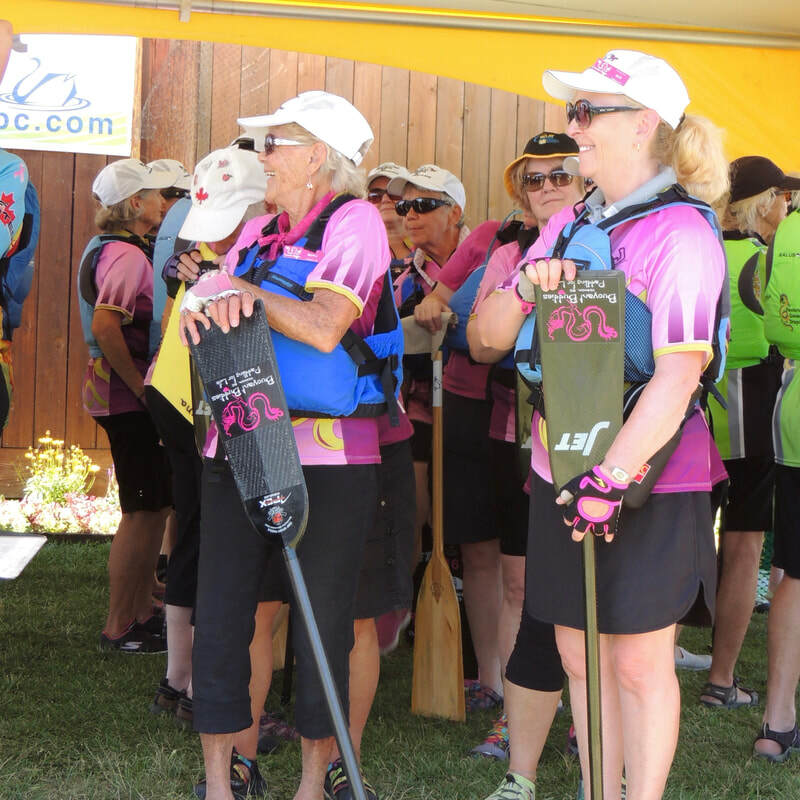 Race on the spectacularly beautiful, warm and calm waters of Swan Lake and stay to enjoy award winning wineries, world class golf courses as well as fantastic hiking and biking at nearby Silver Star Mountain.